Maine Trailer Registrations is located in Scarborough, Maine. We are a family run business that has been at this for over 30 years. We have registered thousands of trailers for clients across the U.S. From individuals to businesses with 1 to over 100 trailers, we offer personalized services that make the registration and license delivery process simple. Check your state’s fees and compare! In many cases, you can save hundreds. Offer great prices on trailer registrations and do it with personalized service. 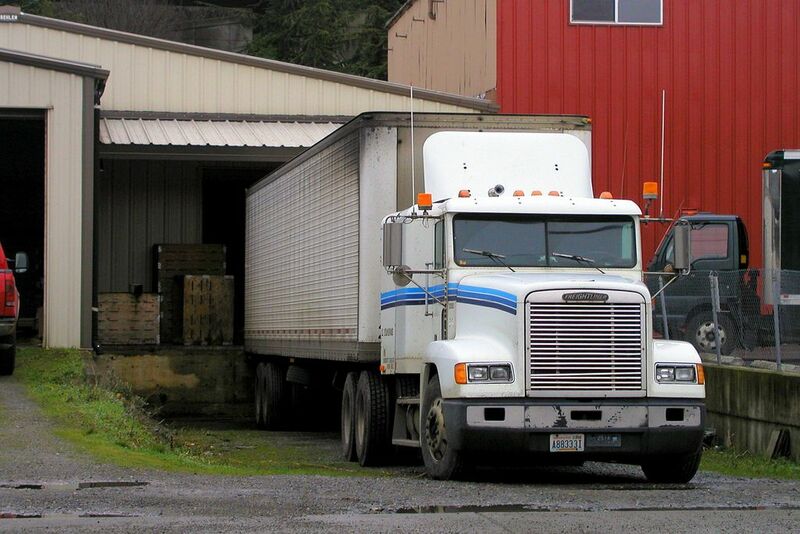 We’ll help you register your trailer in Maine as quickly as possible. If you need anything, we’re just a phone call or e-mail away.